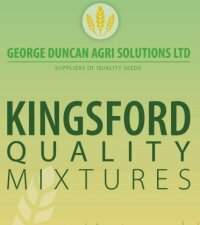 Kingsford Horse Paddock is a specific equine mixture designed to give good seasonal growth throughout the grazing season. It also provides a dense sole resistant to poaching. 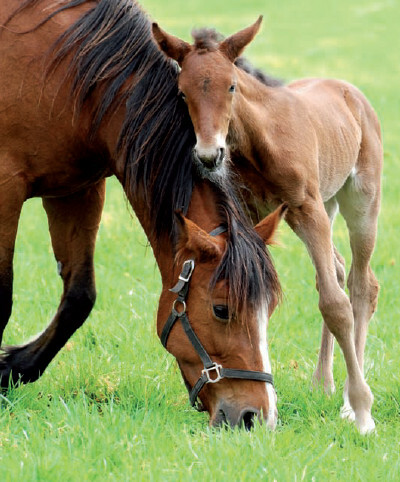 Although a grazing mixture Kingsford Horse Paddock is also suitable for occasional cutting if required.